We are the best printer service center in Chennai since 2008. We have a well trained engineers can do the best service for ever in the Chennai and Hyderabad cites. 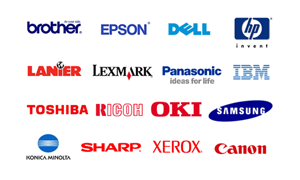 Our printer service engineer provide service for hp laser jet printers, hp ink jet printers, canon Laser Jet printers, canon ink Jet printers, Epson Laser Jet printers, Epson Ink Jet Printers, Samsung LaserJet and Ink Jet printers, brother printers, all color printers, all mono printers and Xerox machines. Our service center has all kind of equipments for a printer to provide the best service for any level of printer problems. In our printer repair center should provide the door step in all over Chennai and Hyderabad cites. if you want to printer service just you can call +91-9841 246 246. Our printer service coordinator provides the best printer service engineer in your door step service.